$330 (including GST) Popup Stalls are available to Members Only and include one ticket to participate in the event. See our website for more details on a Popup Stall. $120 (including GST) Trade Tables are available to Members Only and include one ticket to participate in the event. See our website for more details on a Trade Table. 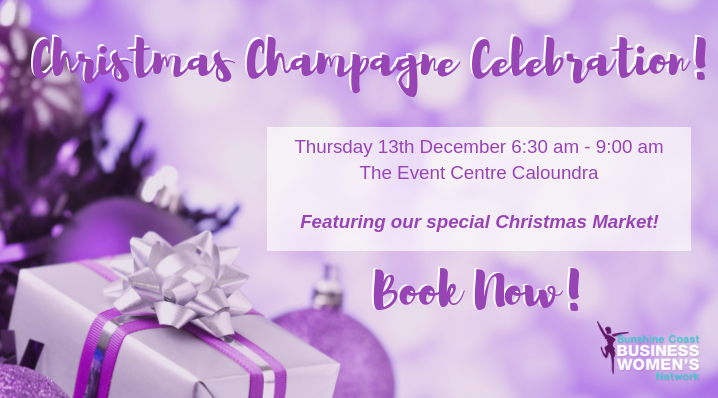 Come home to your business 'family' this year and enjoy a beautiful champagne Christmas celebration. There will be bubbles, baubles and a very special musical performance for your enjoyment. We will be getting your mindset ready to chase your dreams in 2019 and making sure that you enter the holiday season set to dream up your grandest vision for action in 2019. PLUS, you can nail your Christmas Gift shopping with our members Christmas Market. 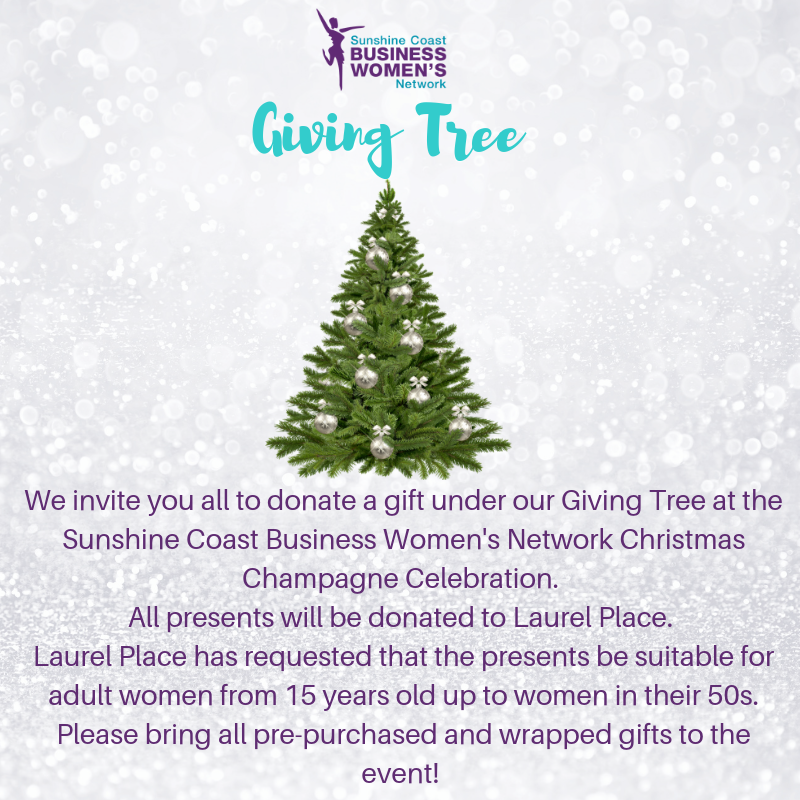 We will also be sharing with you our 2018 Bursary recipients and giving you the chance to gift back with our Giving Tree. This is our chance to celebrate you and thank you for the wonderful year of support that you have shown us. Join us for this truly special morning of celebration and dream big with bubbles and baubles! 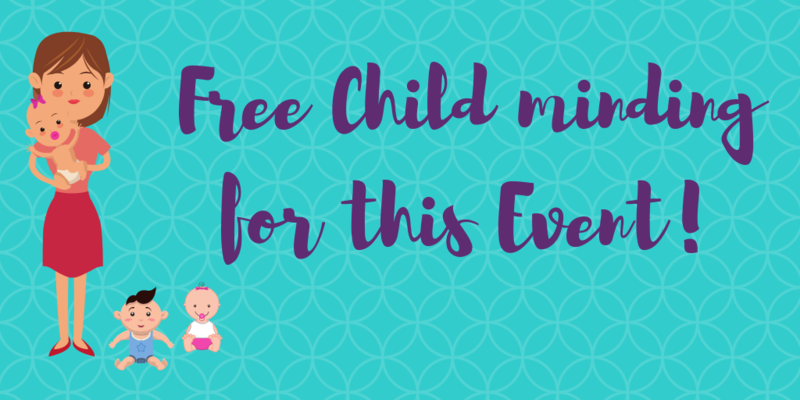 Register your child/ren by emailing Isabelle at coordinator@scbwn.org.au. This service is complimentary, running from 6.30am - 9.00am. Children must be pre-registered to allow for the correct allocation of carers to children. Please register by 7th December.